I am an East-coast based balance instructor and performer. 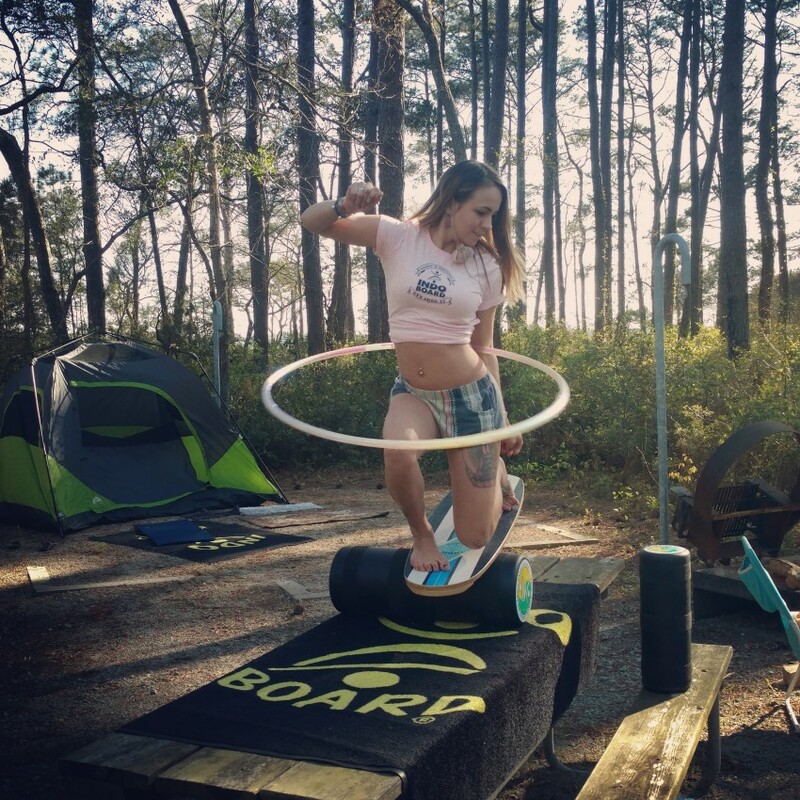 I perform a variety of circus-style visual art including hoop dance, fire hoop/fan dance, fire breathing/eating and fire sword/staff dance; incorporating an indoboard balance board into the performance.. Indoboard balance boards provide an additional challenge and suspense-building aspect to my performance. I incorporate nearly a decade of experience of indoboarding, snowboarding, skate boarding, and surfing into a flow art performance giving my art a creative edge. Workshops and private instruction available. Great addition to parties/events. Willing to travel long distances. Ahlee was so much fun for my party! The kids and the adults had a blast! We loved every minute of it! I highly recommend her for any event! 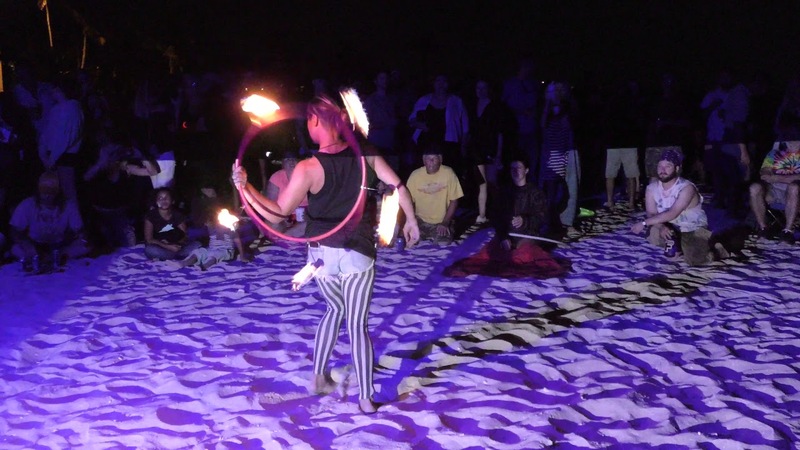 Fire props include: palm torches for hands and feet for dance, fire fans for dance, double hoops two wicks each, single hoop three wicks. Fuel brought. Fire eating and breathing available. Non fire props include:, multiple balance boards of various shapes and sizes. Three different roller styles (for underneath the hoard/part you balance on) Rugs for safety and grip. Double hoops. 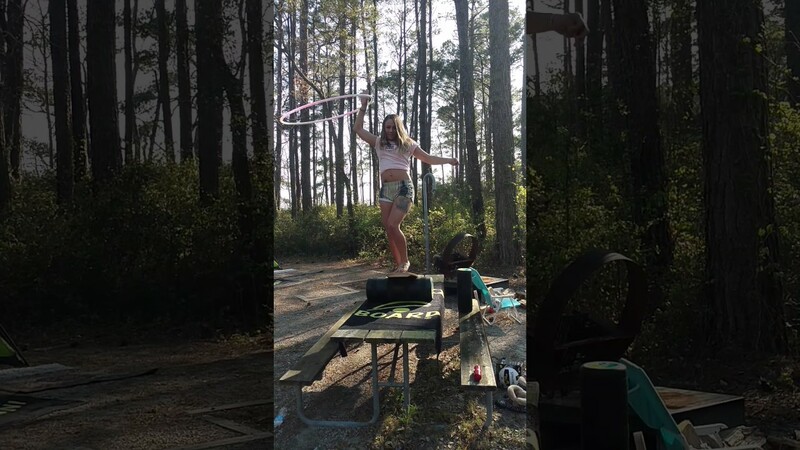 Single hoop. All supplies necessary are provided by myself. Brief teaching sessions with attendees for balance board usage available with all performances. Room for fire if fire desired.